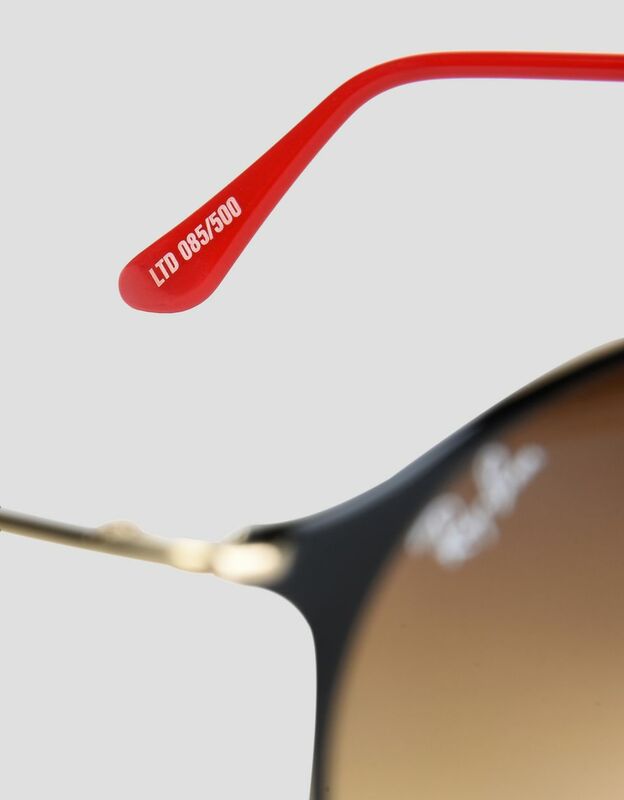 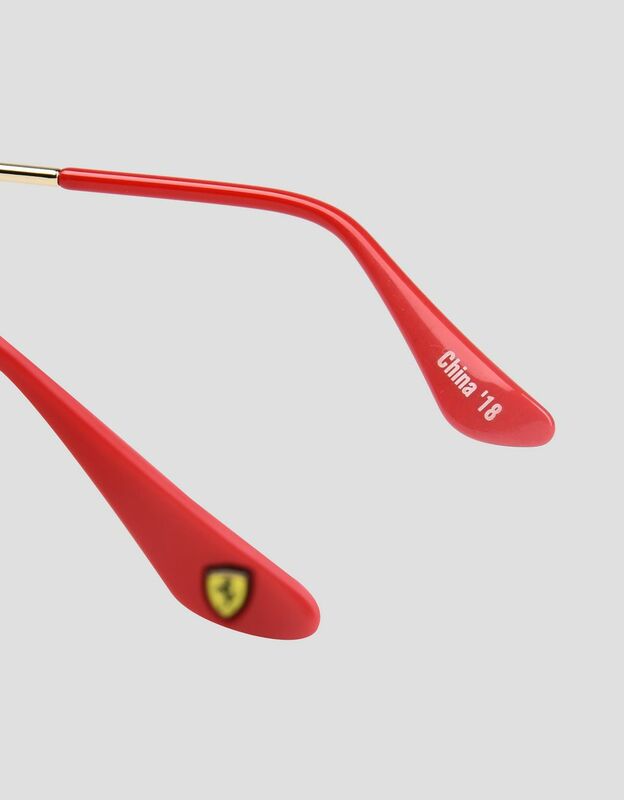 Scuderia Ferrari and Ray-Ban present these limited-edition sunglasses dedicated to the China GP 2018, with ultra-light full metal frame and contrasting-color temple tips. 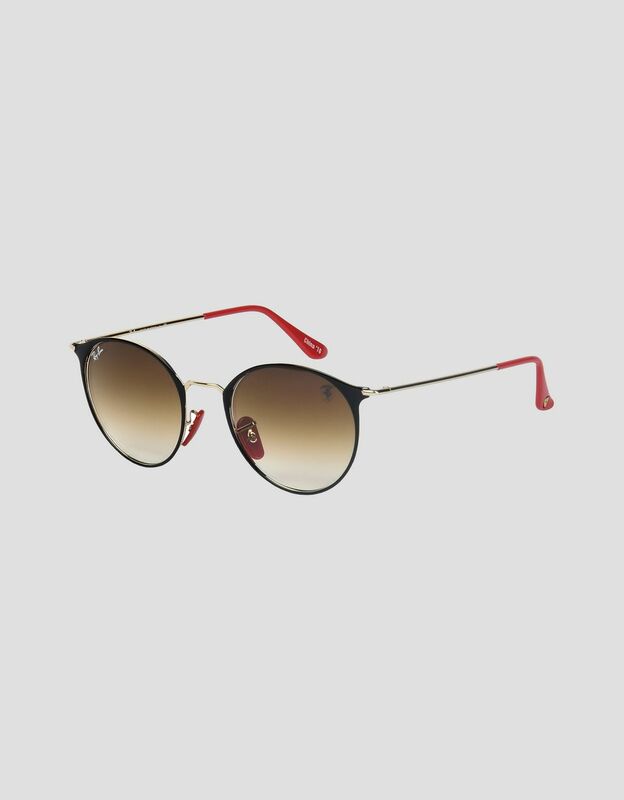 The pared-back design of these round sunglasses with clean lines nods to a dynamic and modern style. 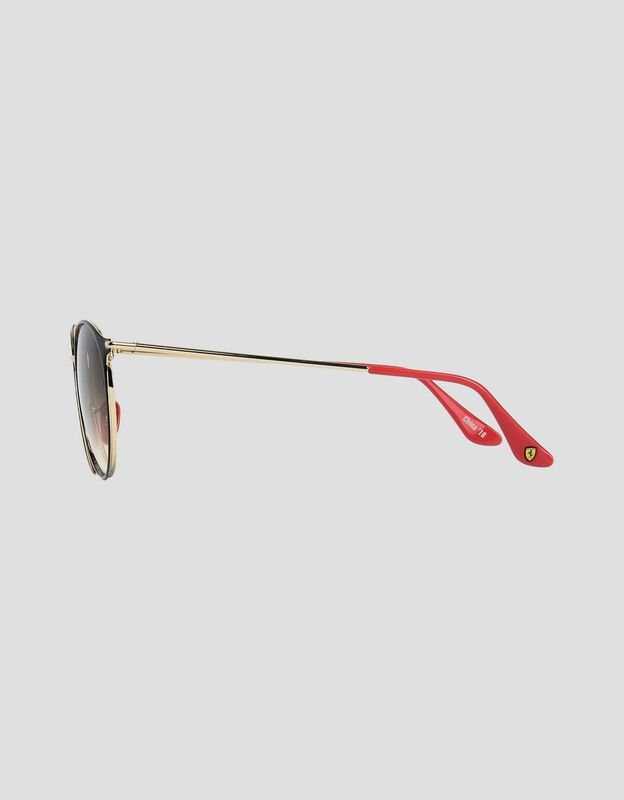 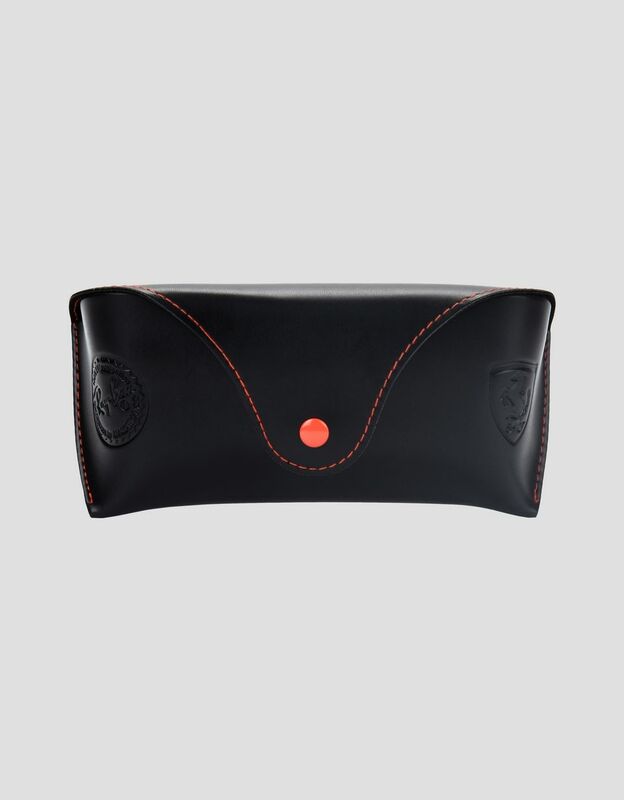 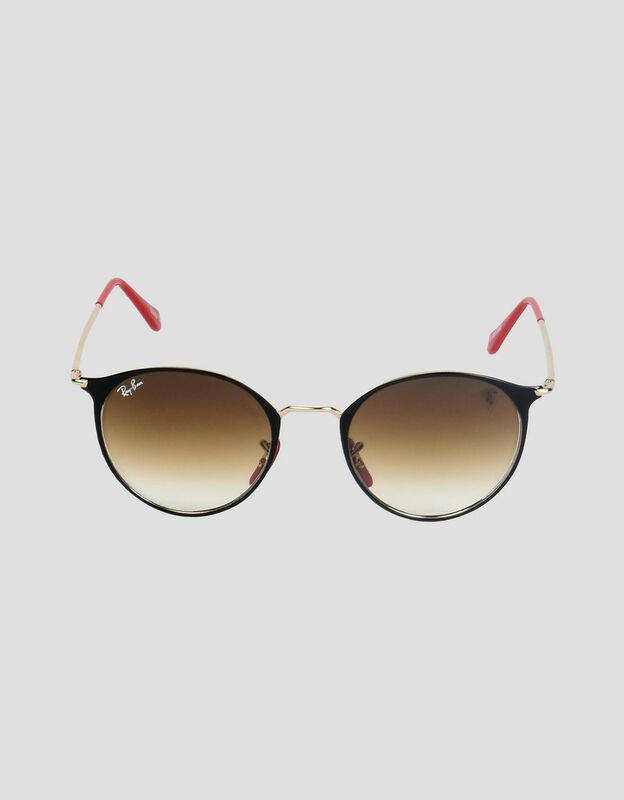 The frame is built with innovative flexible lugs, while the temple tips feature the Ferrari Shield and match perfectly with the nose pads The gradient lenses are adorned with the classic Ray-Ban logo as well as the instantly recognizable Ferrari Shield.